The Annual Enrollment period, the time you can make changes to your benefits, began Monday, October 1! October 1-26: Retirees, Local Ed. & Local Gov. 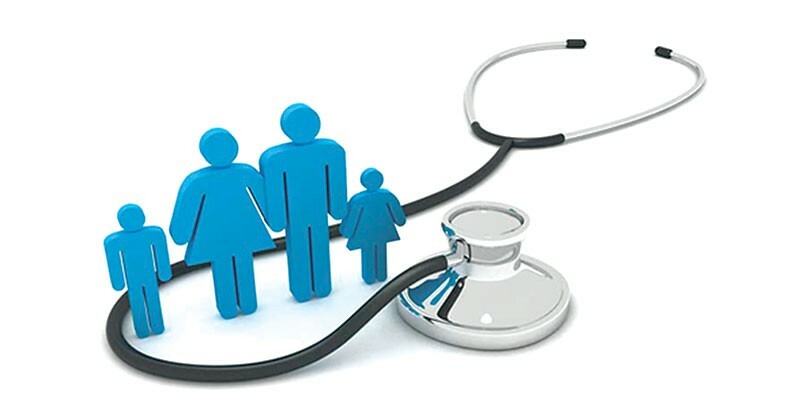 CLICK HERE to access helpful information and materials on the Annual Enrollment page of the ParTNers for Health website. 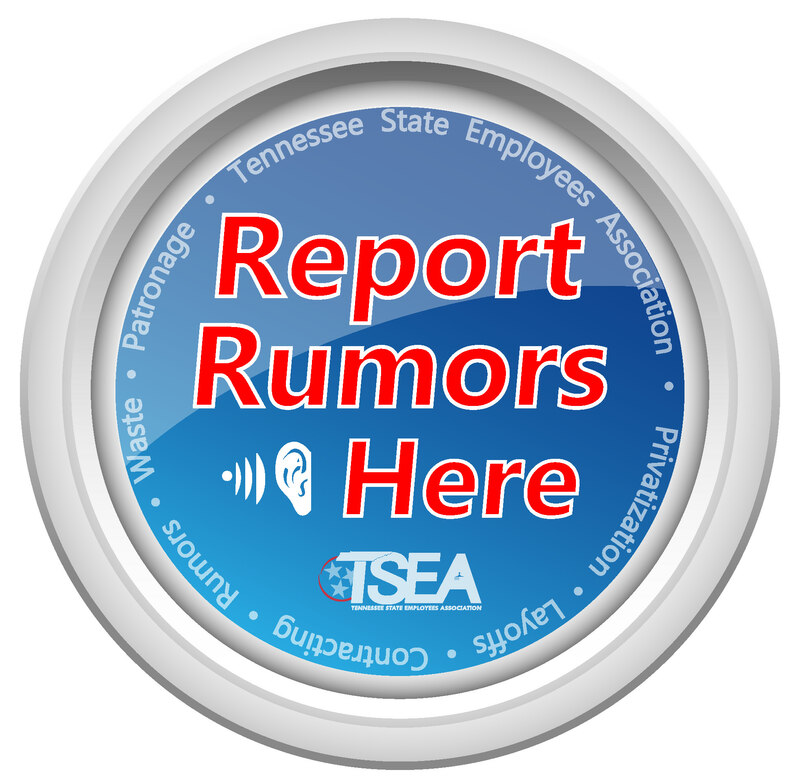 If you have any questions please contact TSEA at: 615-256-4533 or 800-251-8732.